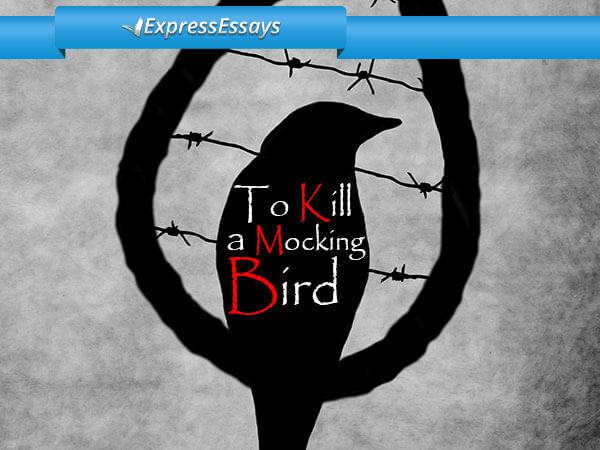 Home › Articles › What Are Expository Essays? Firstly, the term ‘expository’ is just another word for information or ‘exposing information’. When it comes to writing an expository essay, there are some stringent rules in place to ensure that any information the writer presents is concise and crystal clear. 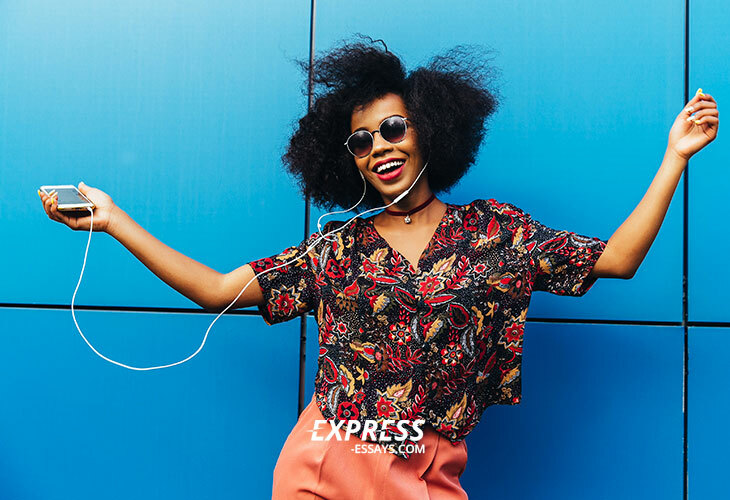 When you start writing, just keep the word ‘expose’ in mind. The task for the writer is to reveal the subject matter in a manner that makes it unambiguous for the reader. Yet, expository writing is entirely objective in nature. This genre of essay differs from a lot of other types in that the aim is to inform the reader about the topic and explain it without building an argument or putting forward an opinion. In this respect, the content of an expository essay should be an unbiased analysis and impartial presentation of evidence and/or facts. Another indicator of impartiality is that essays of this type are consistently written from the third person perspective. When developing an expository essay, it is essential to consider your targeted audience, even more so than in other forms of essay. In order to gauge the amount of background information you need to present, ask yourself if your audience is already likely to be familiar with the subject matter and, if so, how informed are they likely to be. It is just as essential not to provide an “overload of information” as it is to present a sufficient amount of relevant facts and information. Put another way, while your aim will be to adequately inform your readers, you will not want to insult their intelligence or patronize them by providing information that is overly-general or that they may already know. The overall objective is to help the reader fully understand a complicated situation or process. 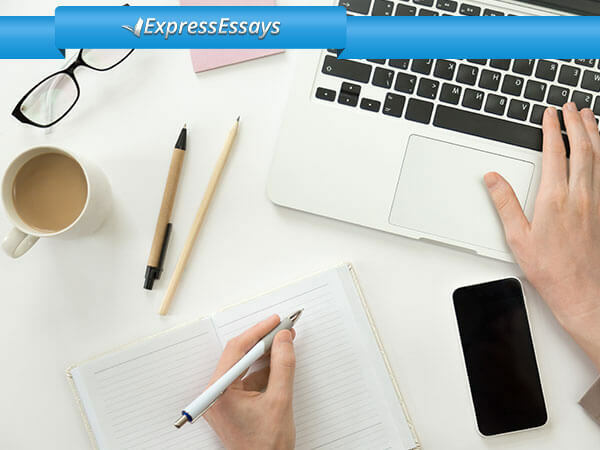 The format for an expository essay is the same as for any standard type essay, which is an introductory paragraph, a few body paragraphs and a concluding paragraph. While this type of essay differs considerably from other types, it can involve a number of techniques such as comparing and contrasting, defining, categorizing, describing causes and effects, dividing, contrasting, presenting facts and/or providing examples. The introductory paragraph includes the thesis statement and mentions any main points that will be covered in the body. 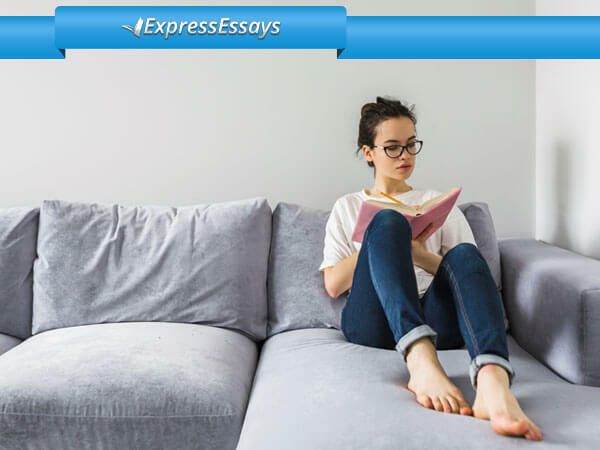 Generally speaking, an expository essay is a short written piece that endeavors to thoroughly cover a relatively narrow subject or topic. Therefore, the thesis statement needs to be specific and clearly-defined. Each body paragraph should focus on the key idea or point that is directly linked to the thesis. Every sentence in the individual body paragraphs must be directly and factually related to the paragraph’s main point. It is also vital to use suitable transitions because these move each point neatly onto the next and they highlight the logic and general organization in an essay. Keep the structure of your sentences clear and simple to avoid any possible misunderstanding. Do not use colloquialisms, conversational language or slang. Make sure any technical terminology you use is accurate and in context. Acronyms should be fully explained as should any terms your readers might not be familiar with. 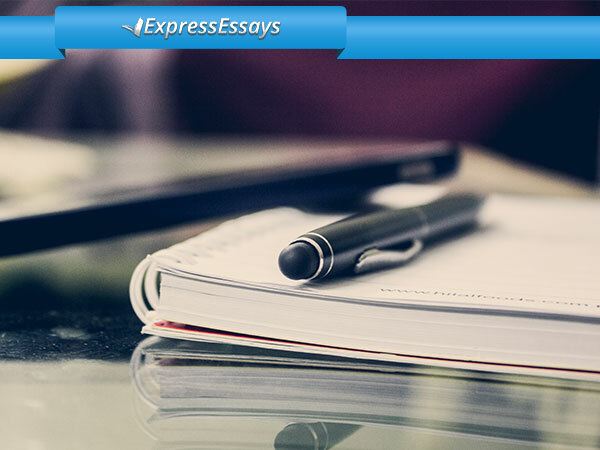 Finish your essay by reiterating your thesis and summarizing all main points. As well as checking for technical errors once your first draft is complete, you need to ensure you have covered every aspect of the topic thoroughly. Make sure that each paragraph links to your thesis and that the sentences in each paragraph relate directly to the paragraph’s main point. Check that your text is properly organized so that the information is sequential and in logical order. An expository essay really only concludes when the topic is properly analyzed in a comprehensible and well-organized manner.